Seeking booking for corporate events, private parties, festivals, and events. Representing Harvest Thieves & Western Youth (Americana/Alt-Country), Belcurve & Cari Q (Rock/Pop). 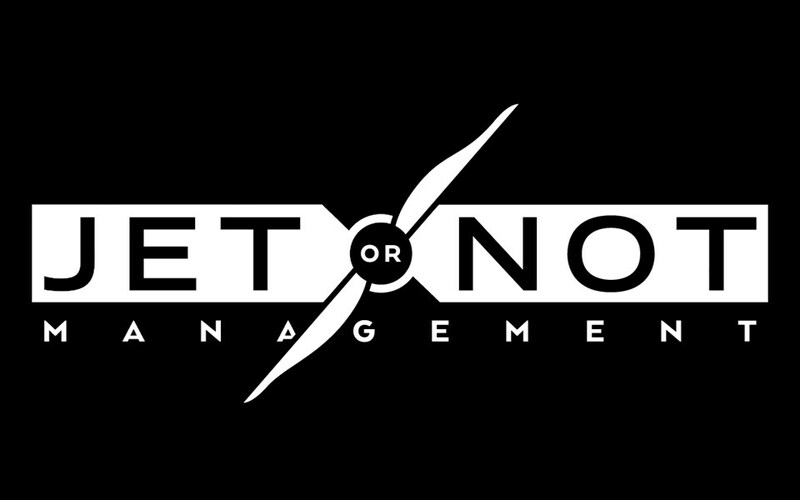 Jet or Not Management is a Music Management and Artist Development company located in Austin, TX. 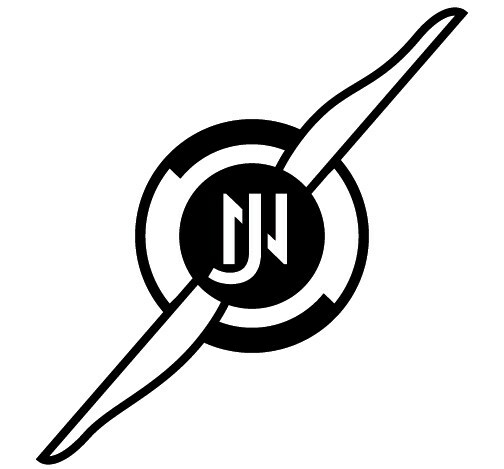 Jet or Not currently represents four Austin area bands across different genres. Harvest Thieves (Americana/Alt-Country): With a debut single called "Bob Dylan's 78th Hangover" and other tracks like "I Killed Laura Palmer" and "Peruvian Valium," you know Austin's Harvest Thieves have the storytelling bone in their bodies.The alternative country outfit offers sound harkening back to the California canyon days of artists like Jackson Browne. And debut album Rival earned the band plenty of local praise. But unlike the folksy blend you normally get with alt-country today, Harvest Thieves focus on the meat and potatoes blend of chunky guitars and big harmonies that spawned the genre in the first place. 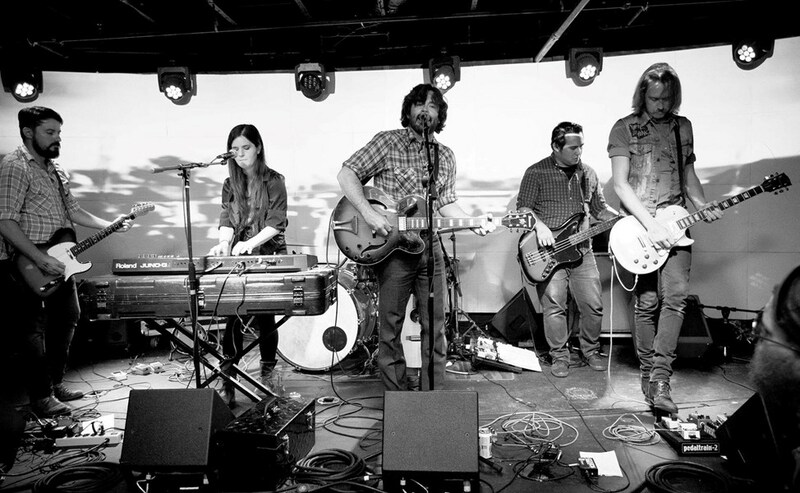 Western Youth (Americana/Alt-Country): Hailing from Austin, TX by way of Dallas, Houston and New Zealand's southern island, Western Youth staggers between beer-drenched Rock n' Roll, Folk, and Alt-Country to create a sound that's all their own. Their debut album, 'Leaving The Station,' produced by Monahans' Britton Beisenherz, was released in 2013 to critical acclaim. Texas Music Magazine said it had "a smartly balanced mix of Southern rock and pensive weepers," while fellow songwriter David Ramirez said "it reminds me of the first time I heard Whiskeytown, that's a good thing." Currently working on their follow-up album, Western Youth is Taylor Williams (vocals, guitar), Matt Gregg (vocals, guitar) Brian Bowe (drums), Sean Spiller (bass), and Sam Powell (keys). Belcurve (Melodic Rock/Indie Pop): Belcurve is the melding of Sarah Castro's unique brand of lyrics, vocal range, and melodies with Matt Parmenter's lifelong mission to wring the strangest sounds out of even stranger gear and studio toys. This is glued together by Michael Peters' rhythms, which range from restrained and soft to all out muscular assaults. Deidre Gott adds a layer of clear, resonant harmonies and sonic landscapes, and Blue Mongeon's versatile guitar work adds sweetness, power, and depth. Alternating seamlessly between catchy pop tunes and haunting melodic rock, Belcurve is a slightly bent framework of talented human beings creating songs that will you make you feel at once pleasant, strange, and feisty. Cari Q (Pop/Rock): Cari Q's fervor and enthusiasm for songwriting are qualities to be sought after in this era. Straightforward melodies accompany her resonant lyrics as she pushes the limits of contemporary pop music. Echoing her predecessors, Cari Q's unique sound evokes memories of Janis Joplin and Loretta Lynn. Please note Jet or Not Management (band management) will also travel to Manchaca, Del Valle, Buda, Kyle, Cedar Creek, Dale, Manor, Mc Neil, Pflugerville, Driftwood, Lockhart, Maxwell, Round Rock, Cedar Park, Elgin, Red Rock, San Marcos, Spicewood, Leander, Bastrop, Dripping Springs, Wimberley, Martindale, Coupland, Staples, Fentress, Hutto, Mc Dade, Prairie Lea, Rosanky.